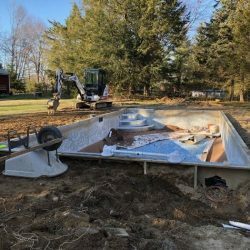 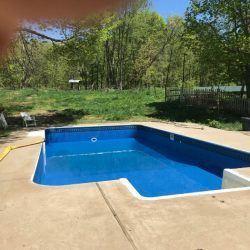 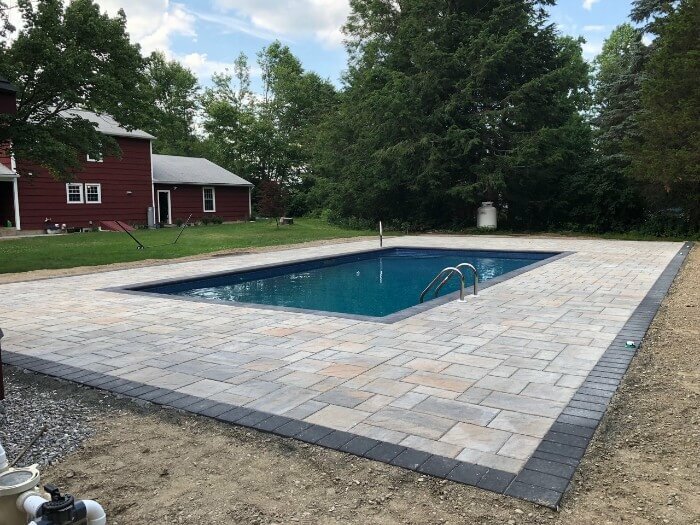 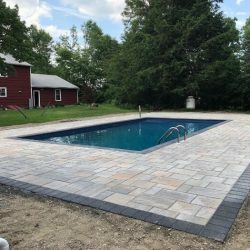 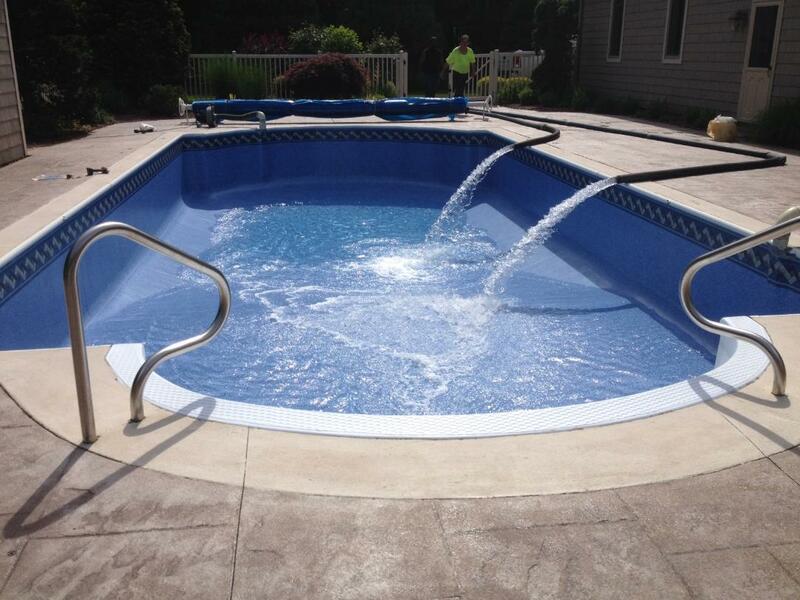 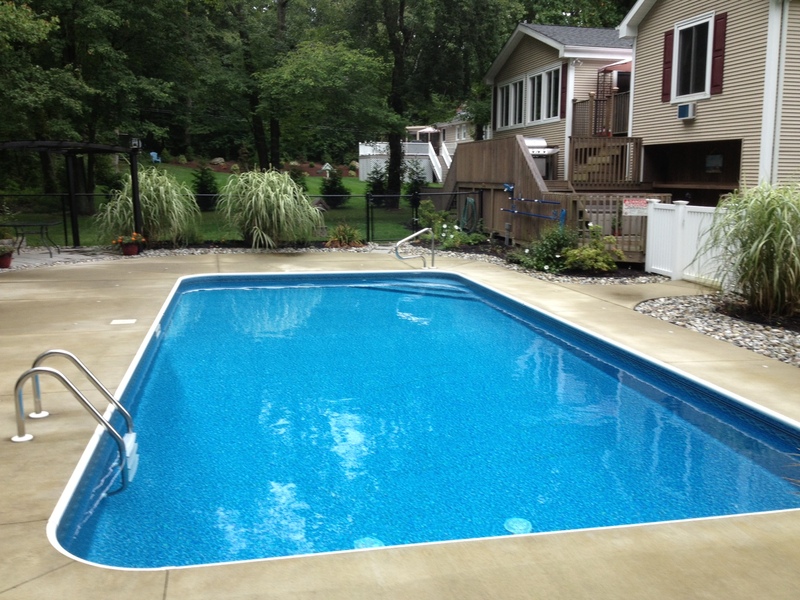 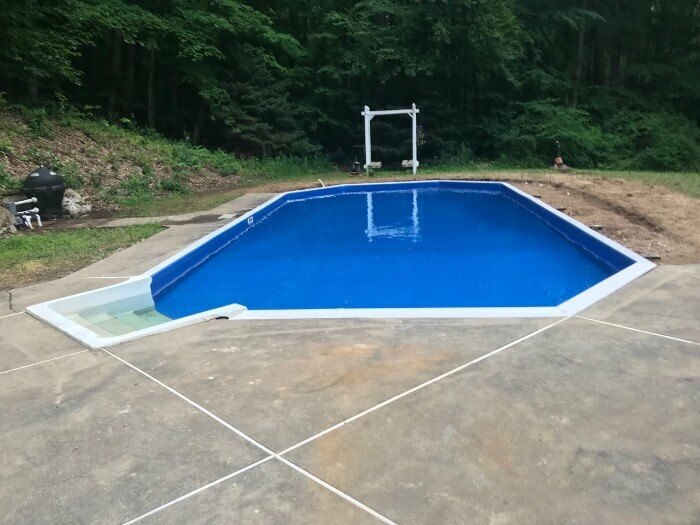 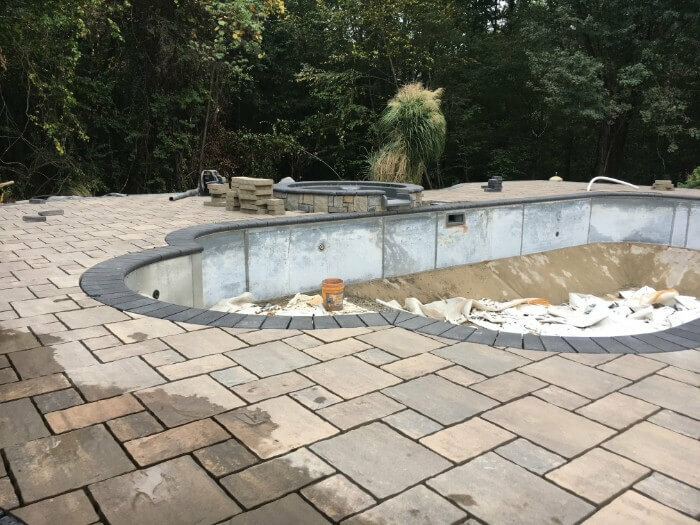 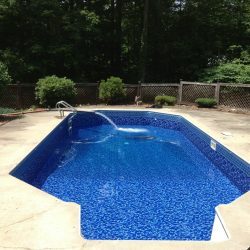 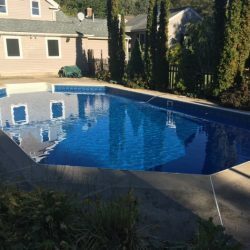 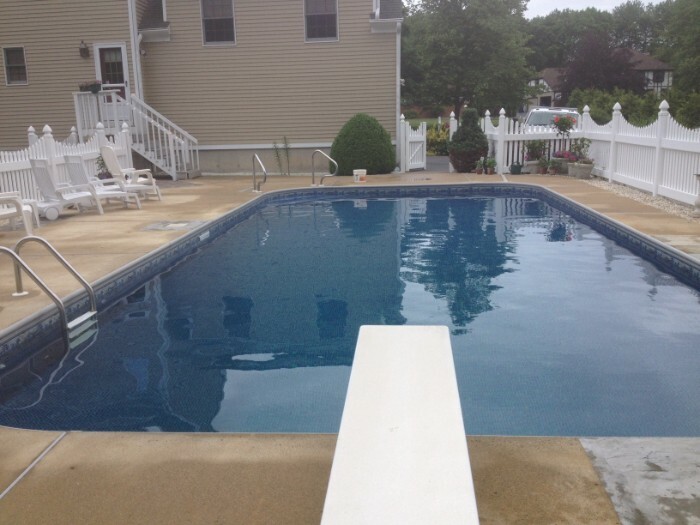 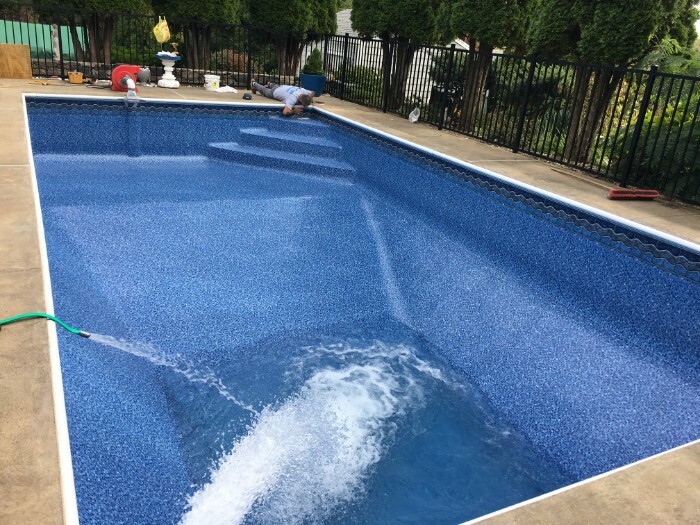 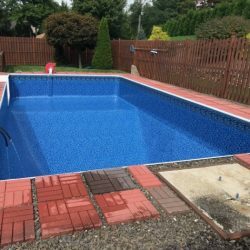 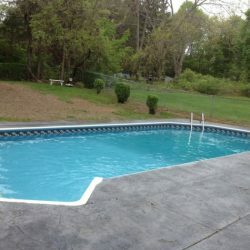 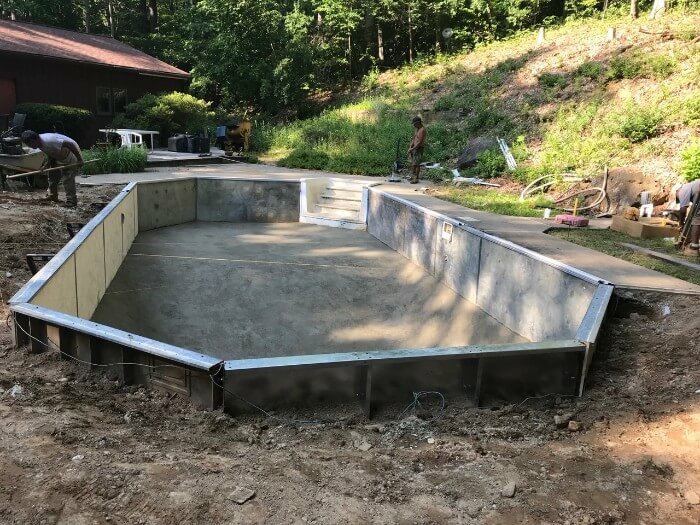 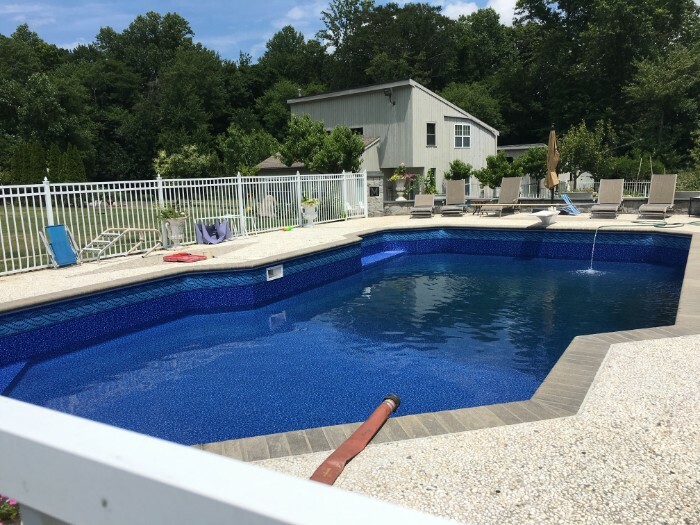 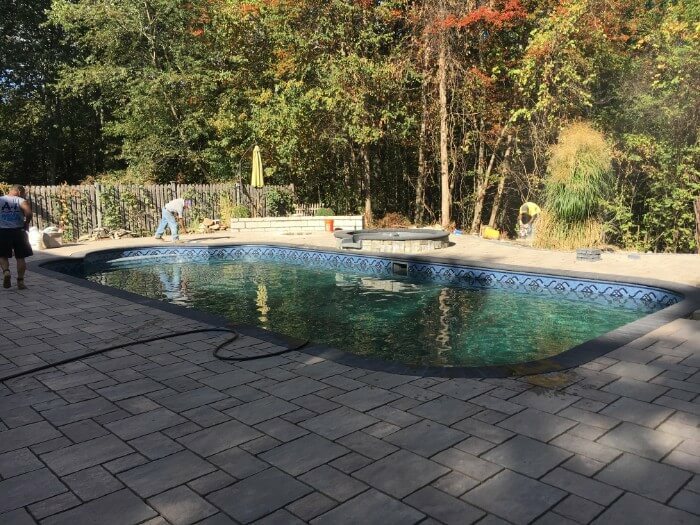 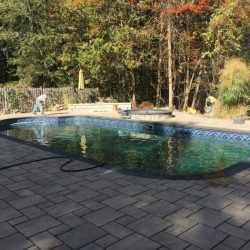 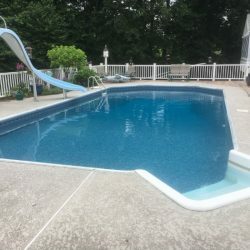 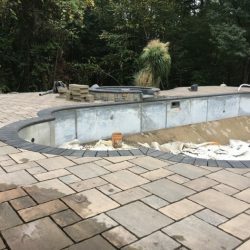 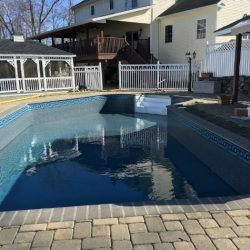 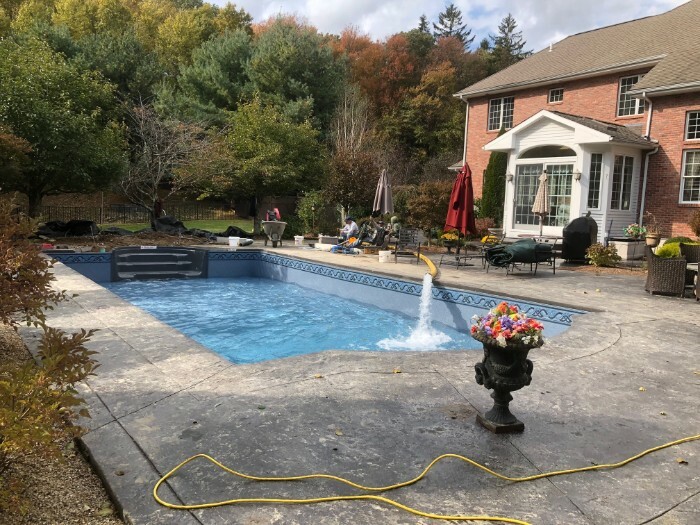 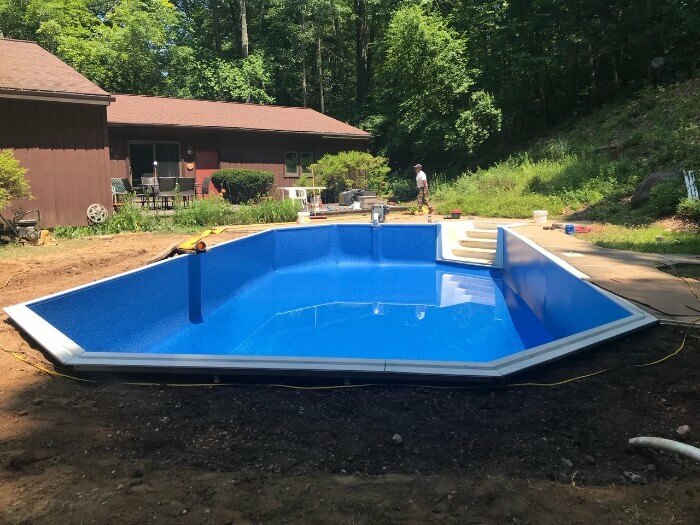 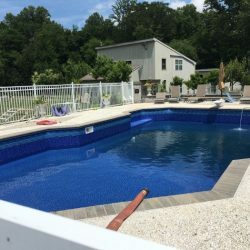 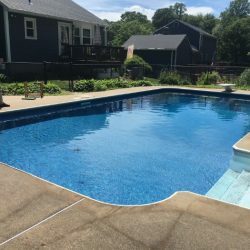 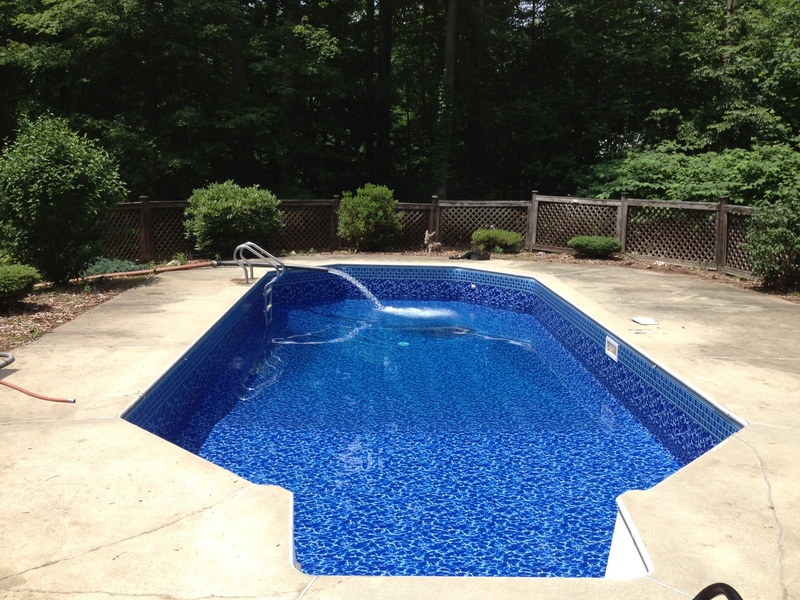 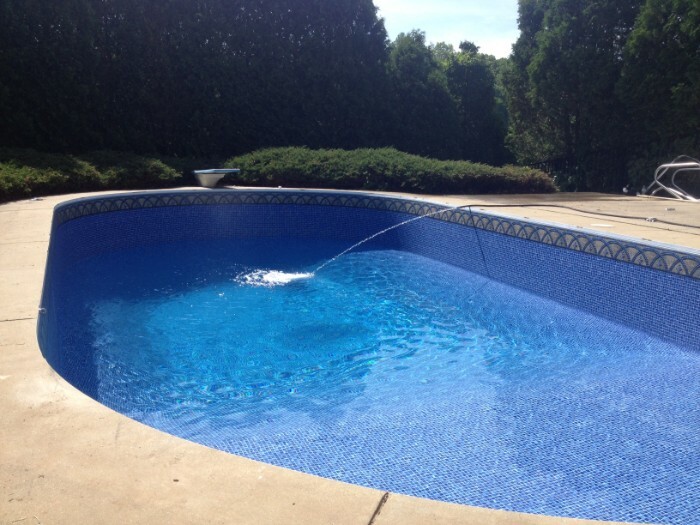 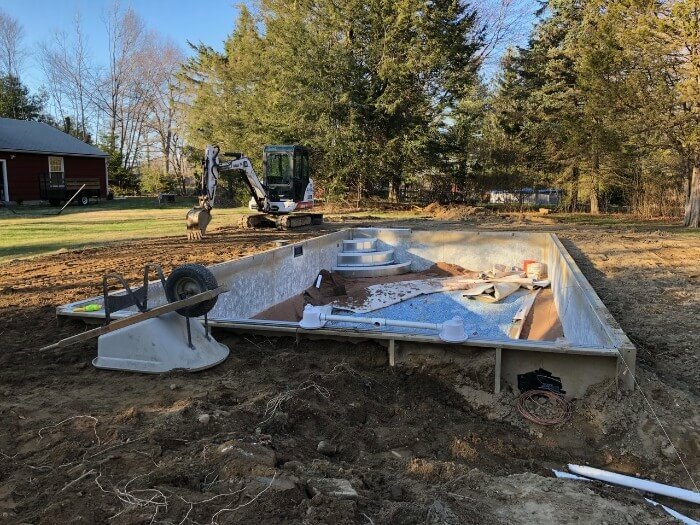 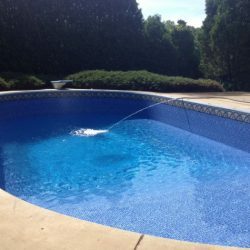 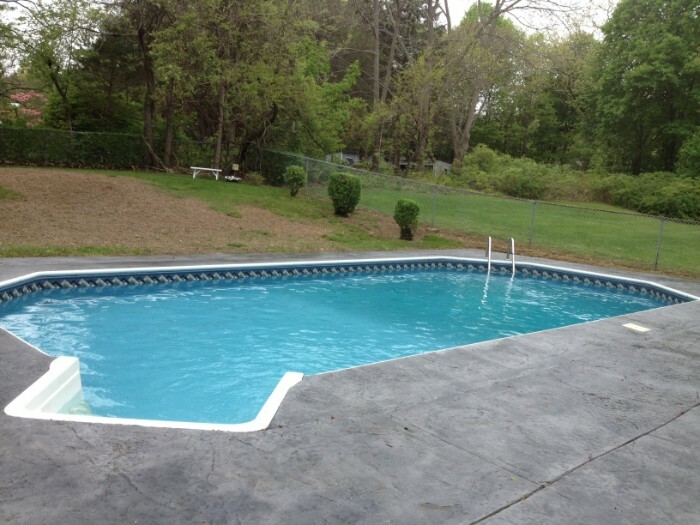 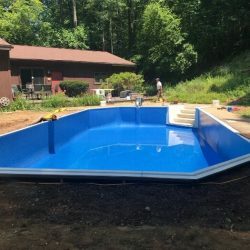 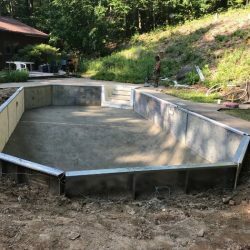 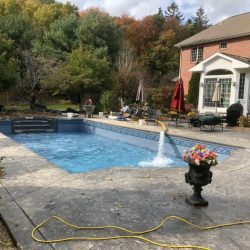 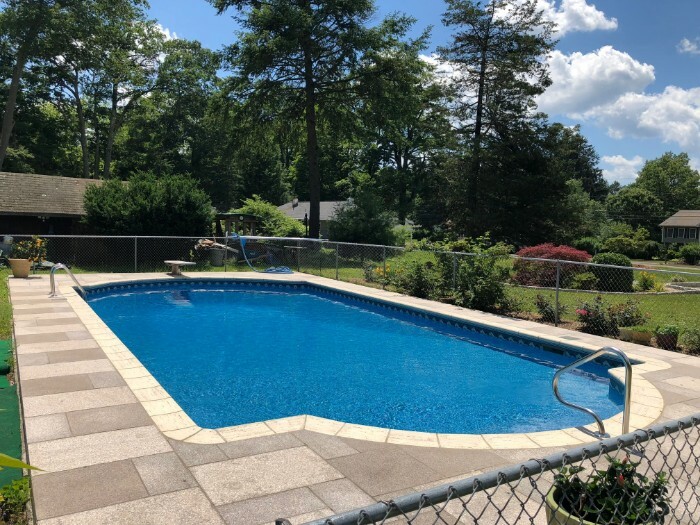 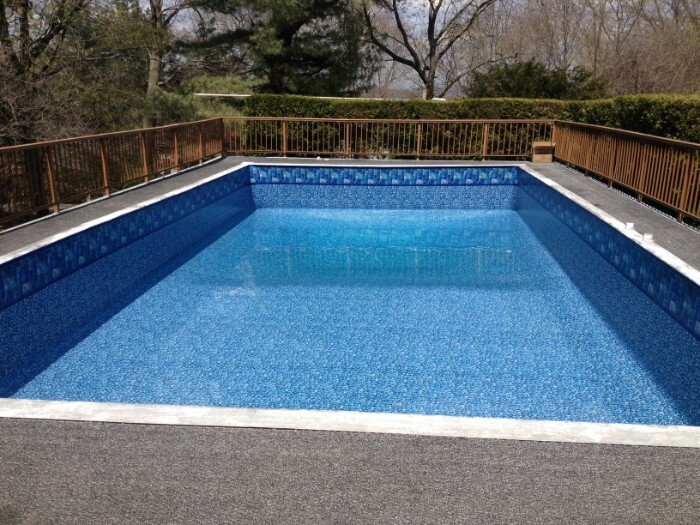 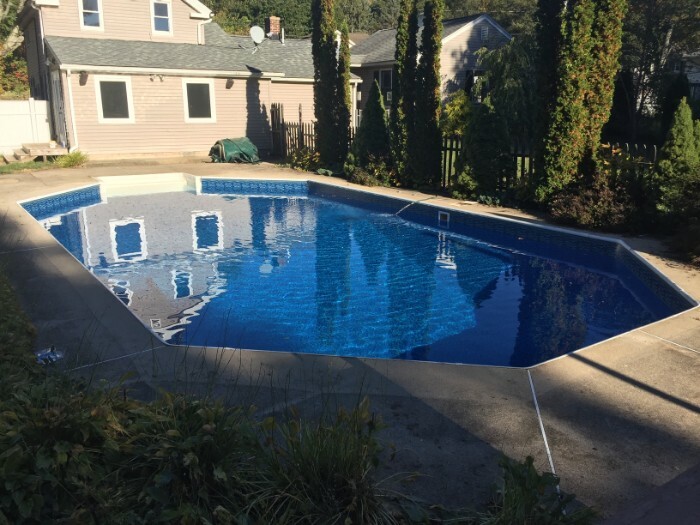 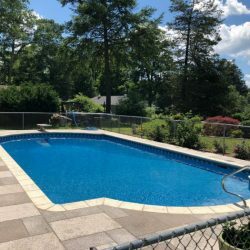 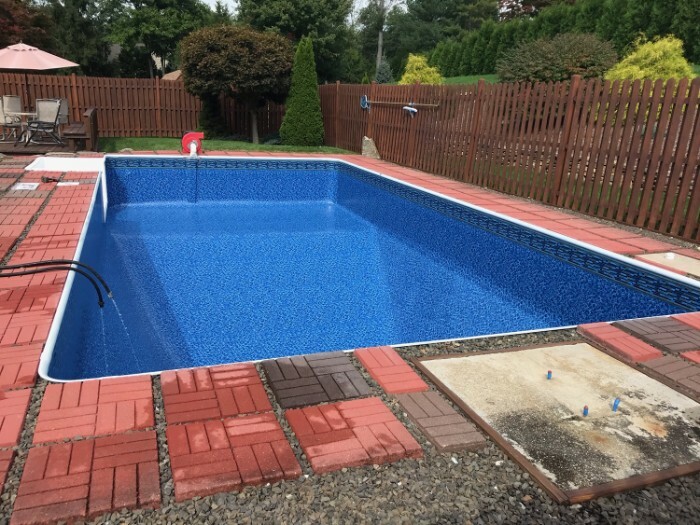 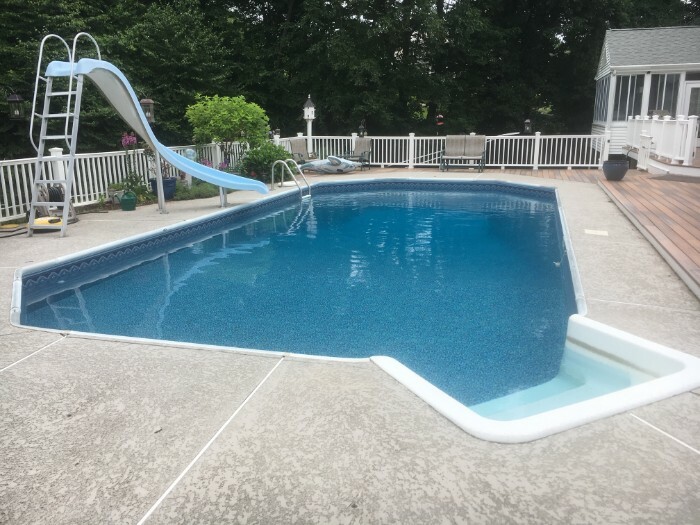 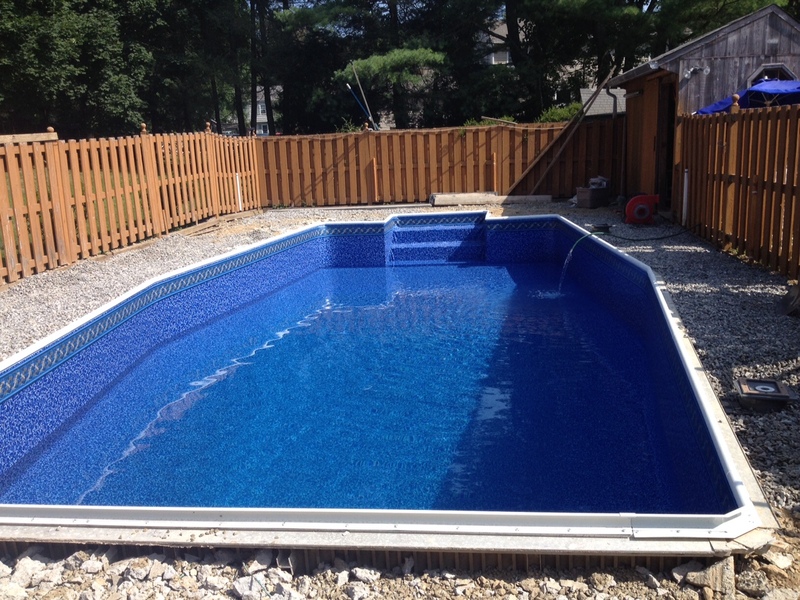 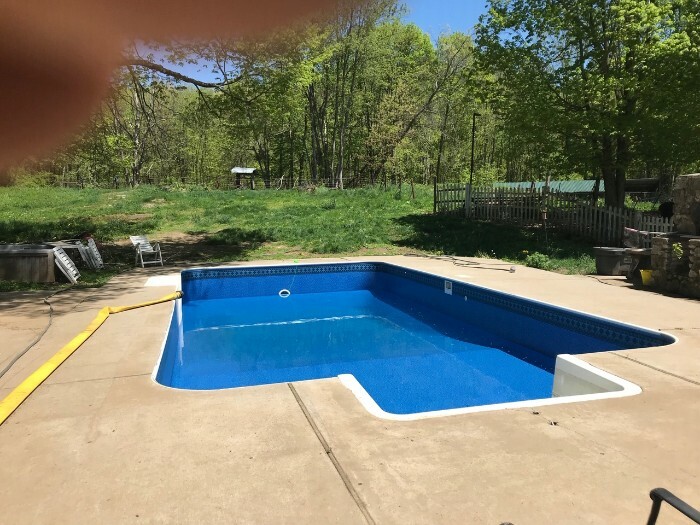 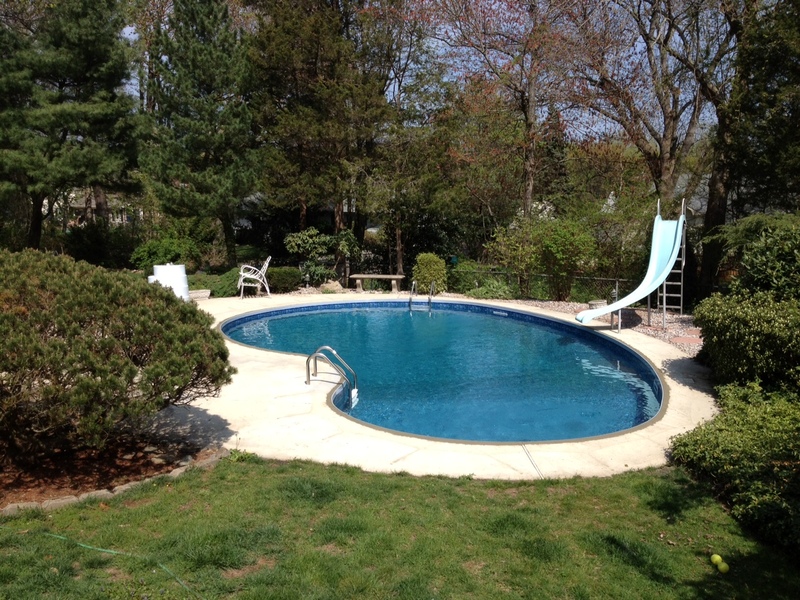 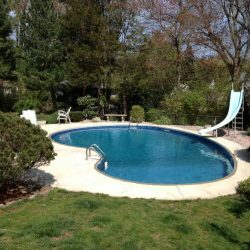 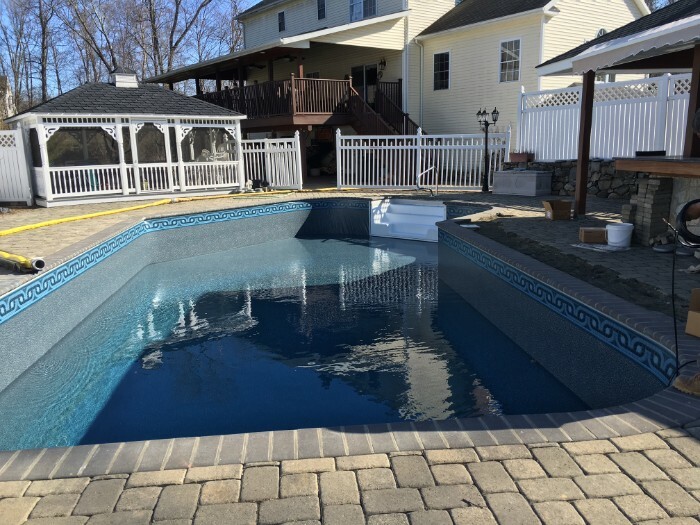 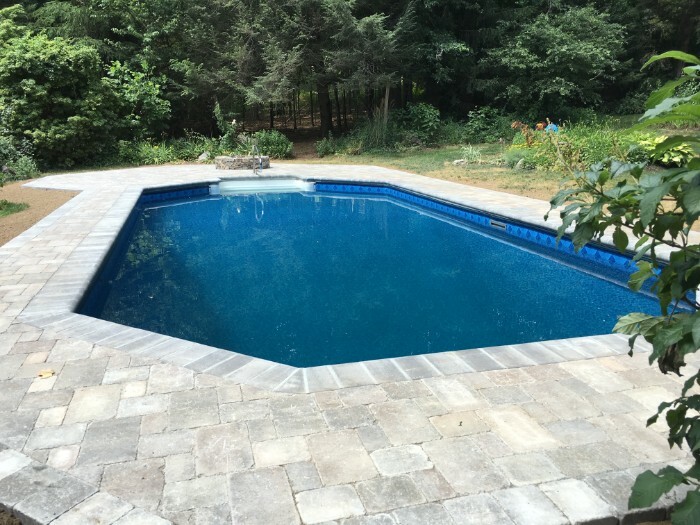 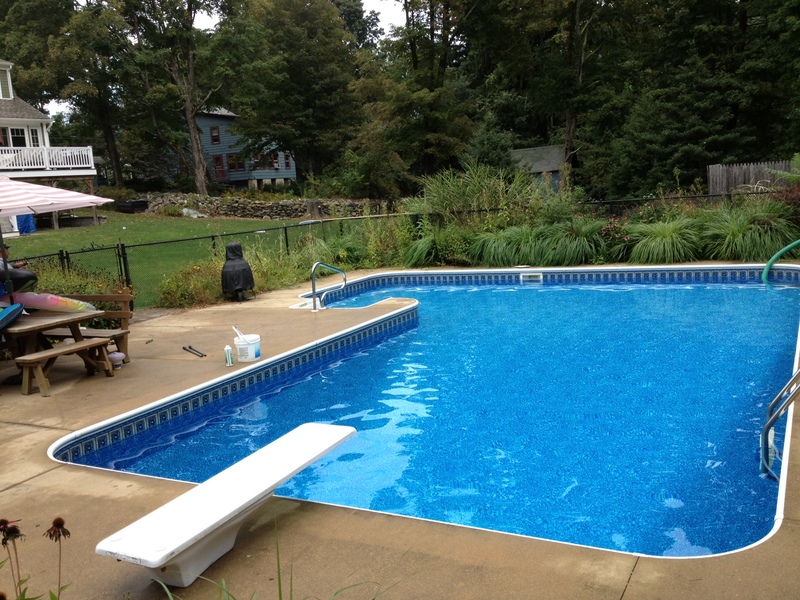 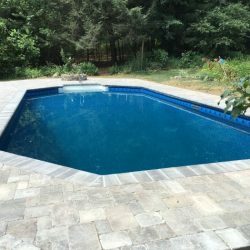 With more than 30 years of pool construction and repair experience behind us, A-1 Pools & Spas is also proud to be your go-to expert for pool renovations in New Haven County, CT and Fairfield County, CT. 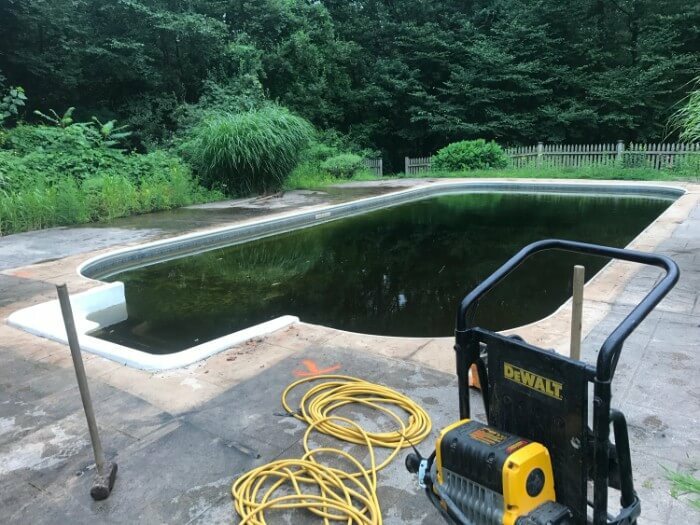 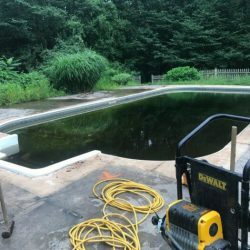 If you’ve got an old pool that’s beginning to show signs of wear or that has issues beginning to build up, contact us for a transformative restoration approach. 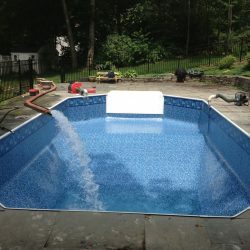 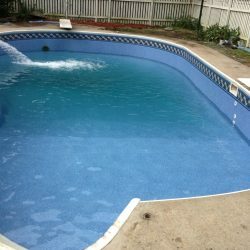 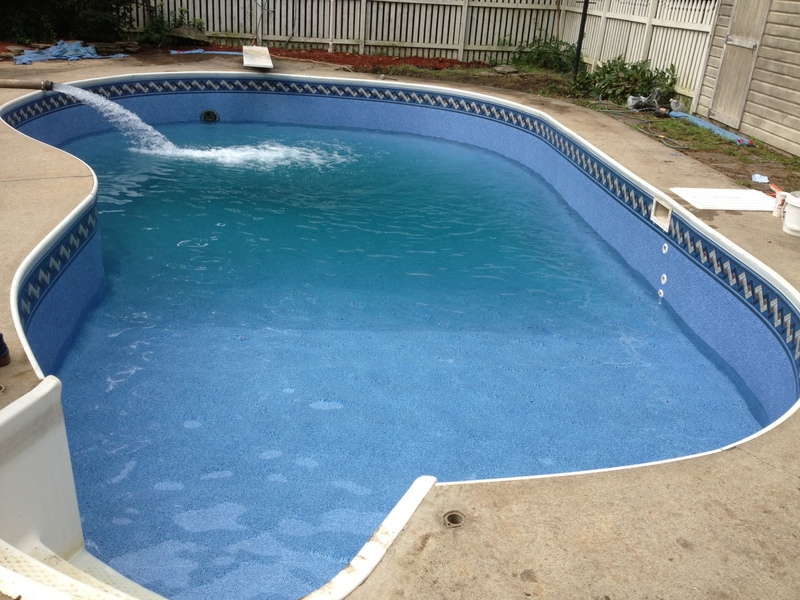 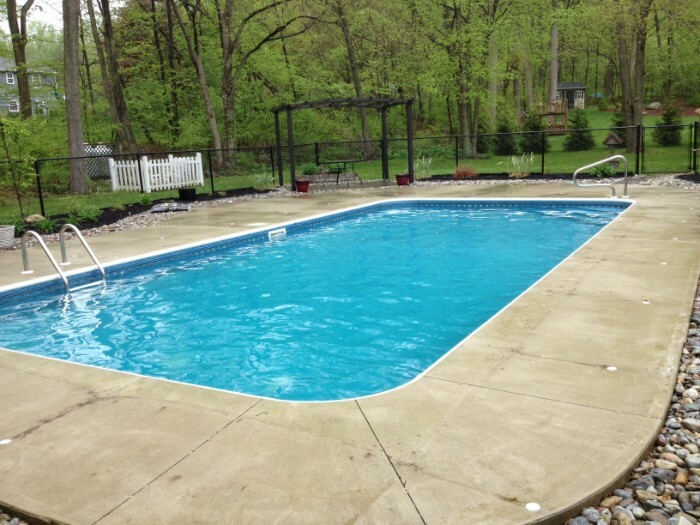 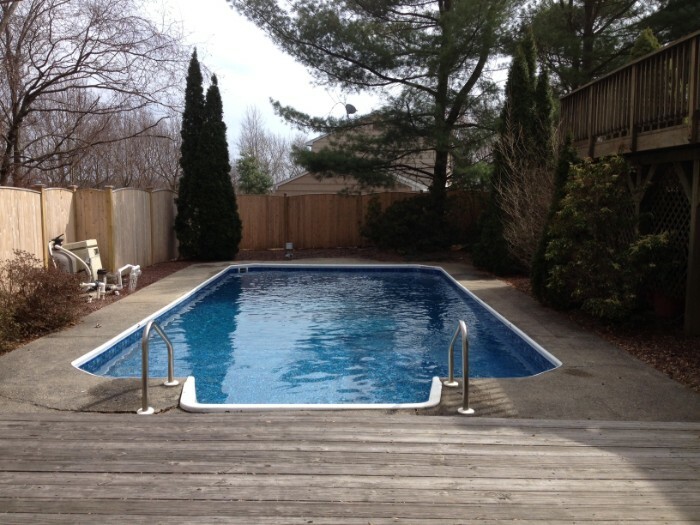 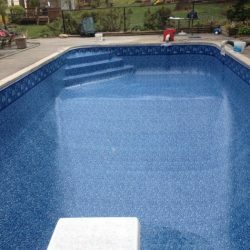 We specialize in pool renovations for pools of nearly all sizes, capacities and styles. 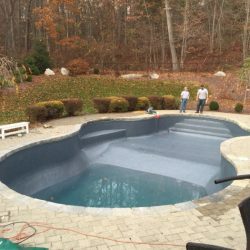 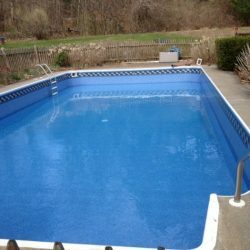 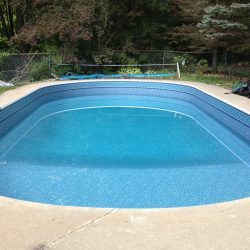 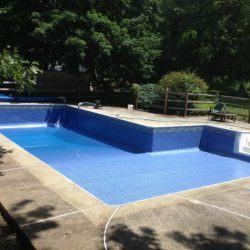 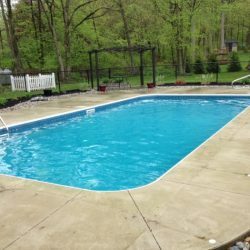 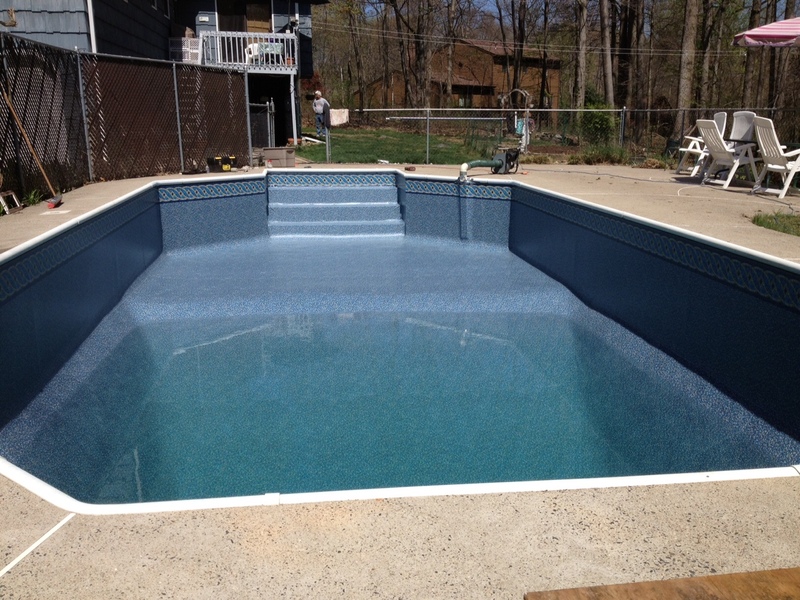 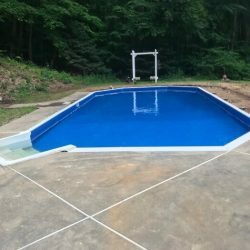 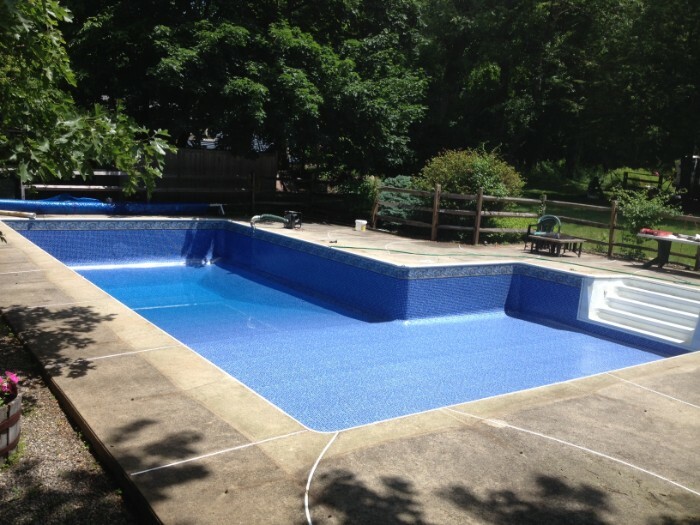 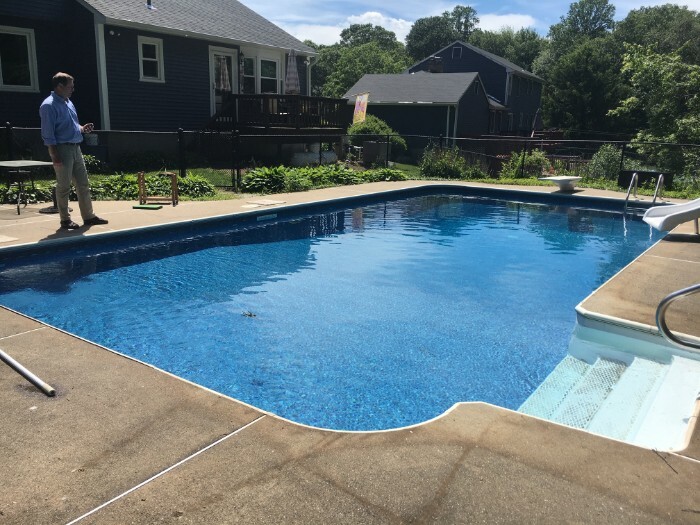 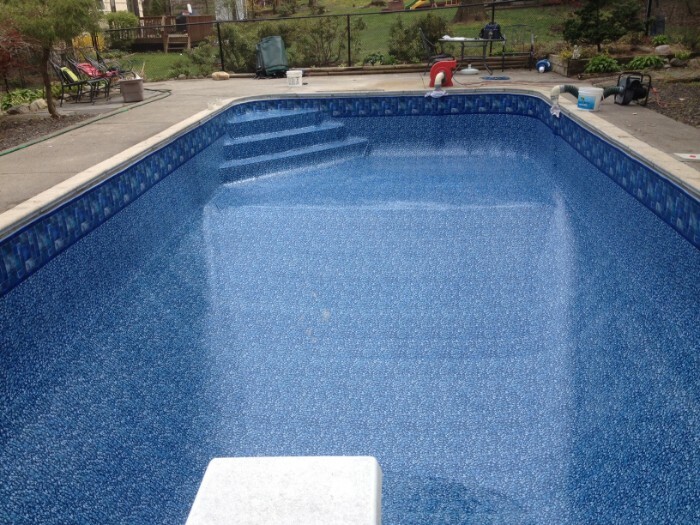 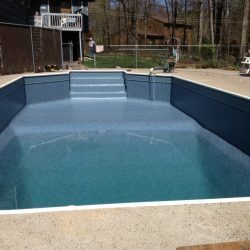 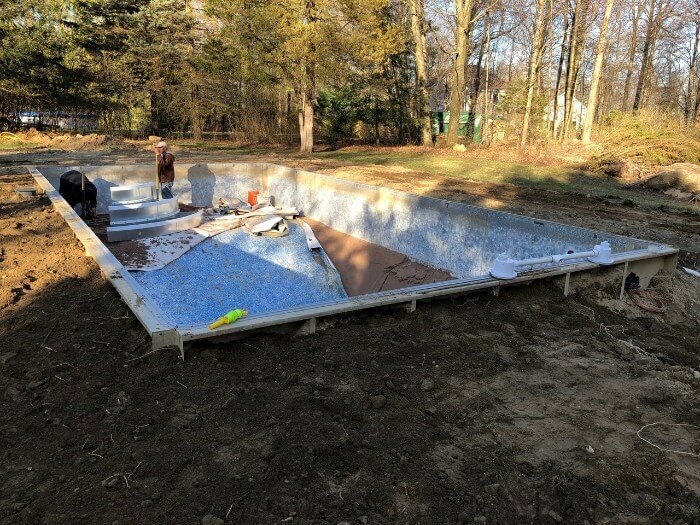 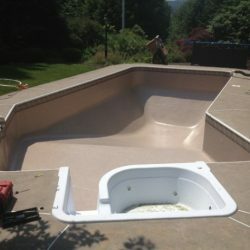 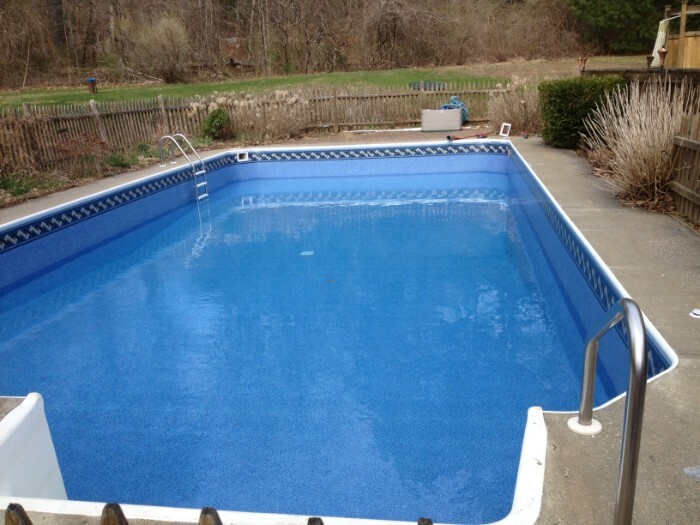 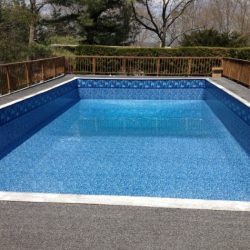 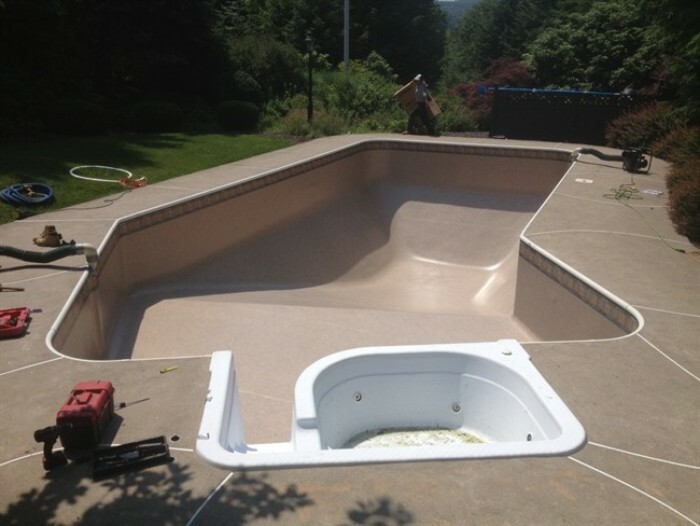 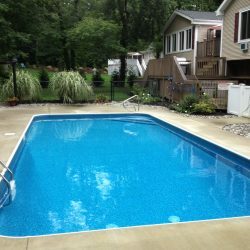 The most common component of any pool renovation is pool liner repair in New Haven County, CT and Fairfield County, CT. Liners break down and wear out with time. 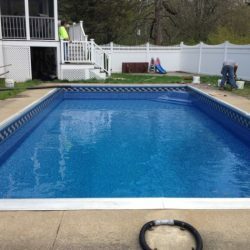 Replacing one can immediately refresh your pool and restore its integrity and value. 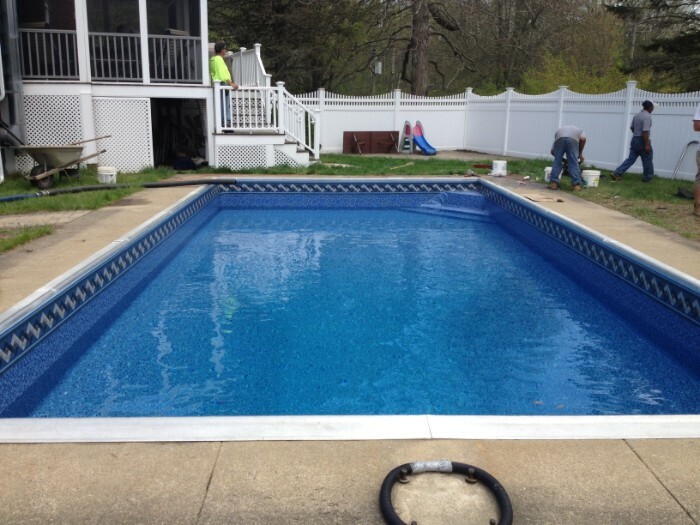 Let us replace your old, worn liner with a fresh, new one. 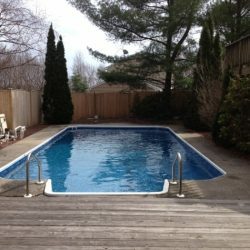 Has the decking around your pool begun to deteriorate or show signs of damage? 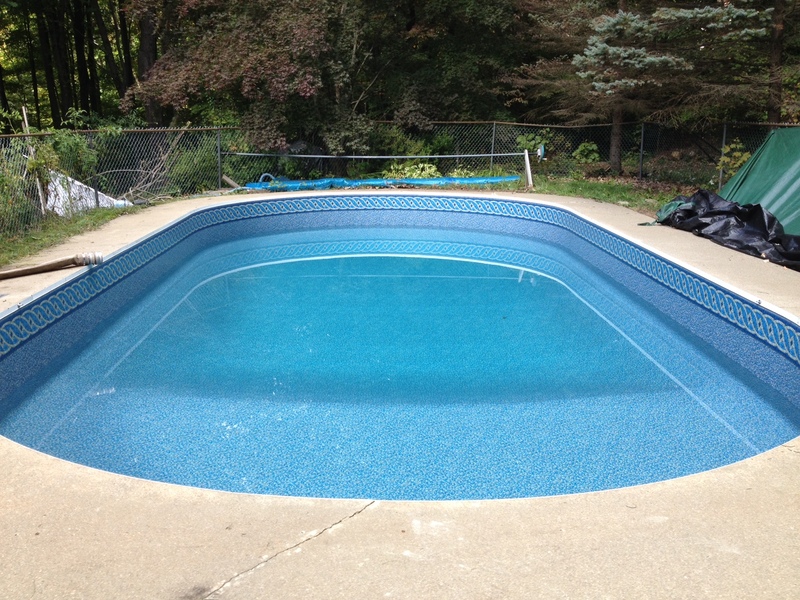 New decking will keep you and other pool-goers safe, while also preventing damage from spreading to the pool itself. 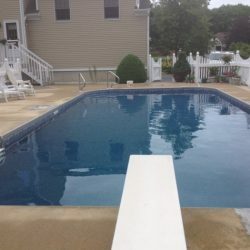 We can renovate decking thoroughly, restoring your current material or replacing it with something of a higher caliber or quality. 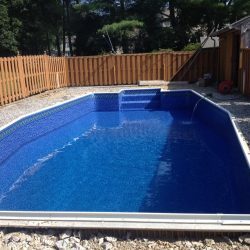 Want to add new lighting to your pool? 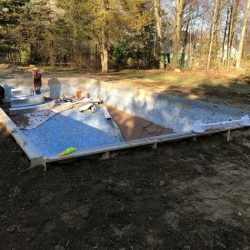 An automated pool cover? 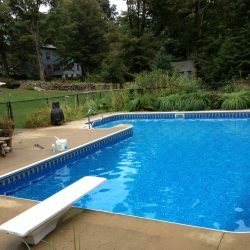 Whatever lighting and hardware demands your vision for a renovated pool includes, rest assured we’re equipped to install them. 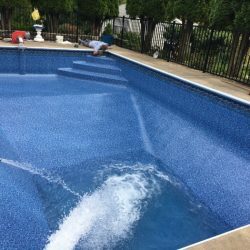 Whether age is getting the best of your pool or the time has come to transform its aesthetic and convenience, A-1 Pools & Spas is the expert pool renovation contractor to call. 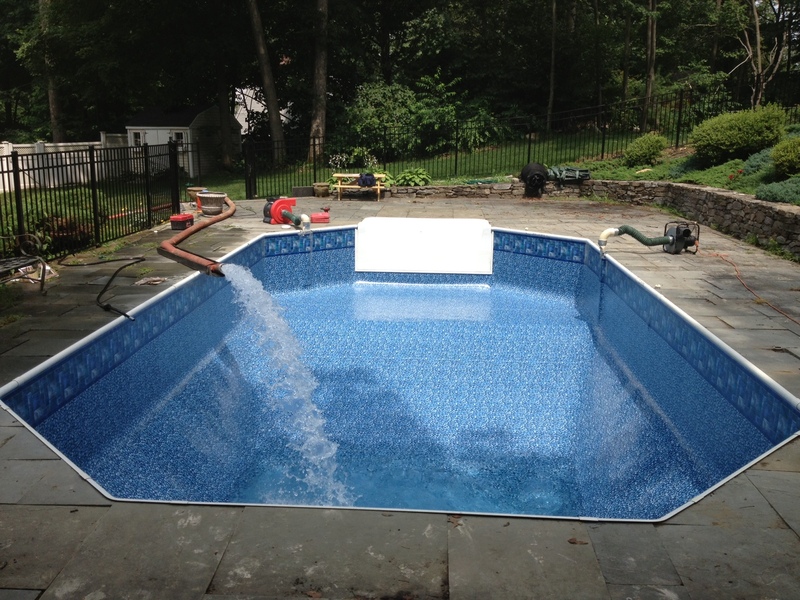 We can refresh your existing pool or completely transform it, returning luxury to your property. 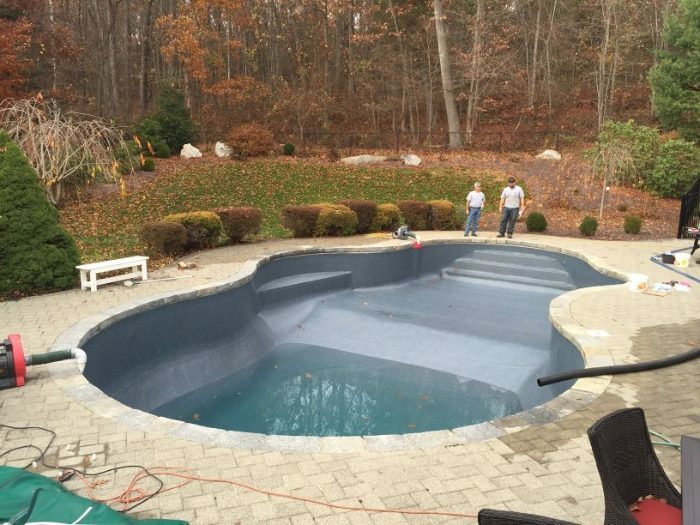 Reach us today at 203-888-5915 to discuss pool renovations with a member of our team.